The top level of football in Croatia has been running since 1992 with HNK Hajduk Split wining the first ever league title. The team with the most titles is GNK Dinamo Zagreb, having won the league 19 times. No team from Croatia has ever won the European Champions League. 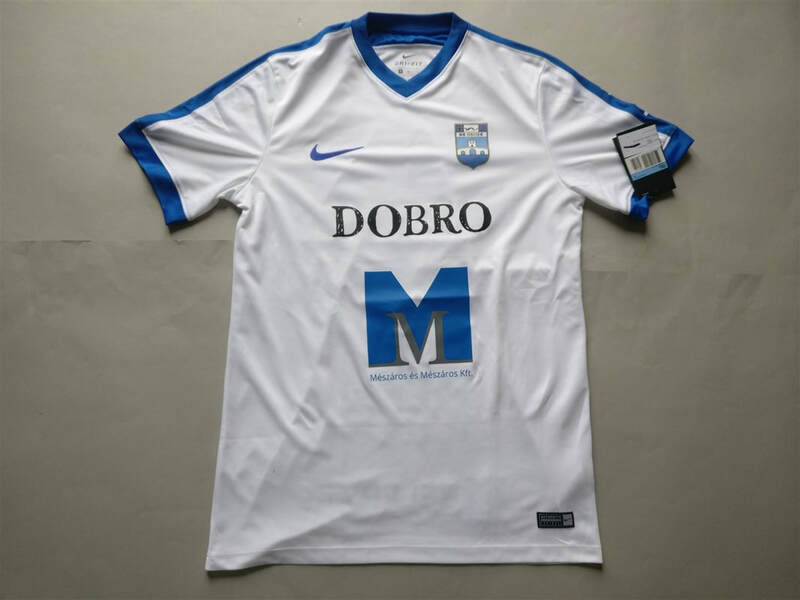 I really wasn't expecting Nogometni klub Osijek to be the first shirt that I owned from Croatia. I thought it would probably be Dinamo Zagreb or Hadjuk Split. I am pleased though to finally own a shirt from this country. I hope to add more shirts to this part of the collection. My three most recent Croatian shirts that I have added to my collection. 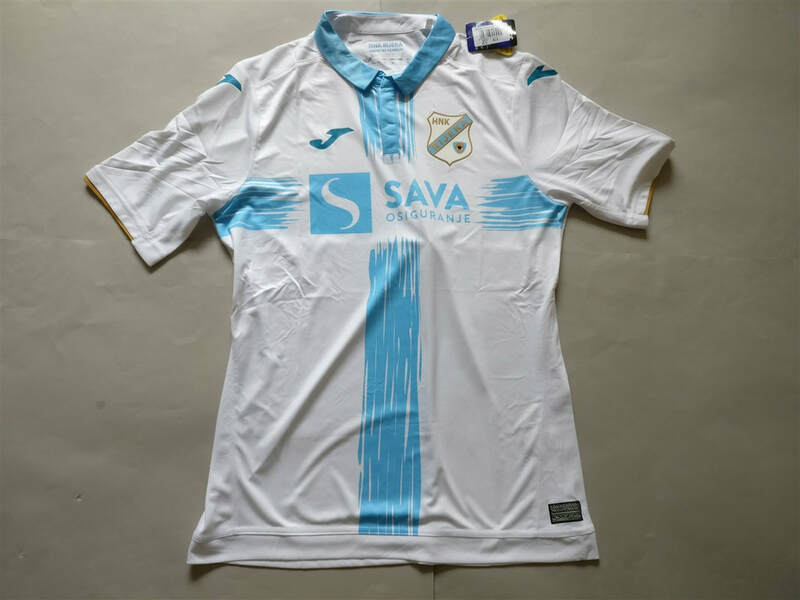 If you are looking to buy a Croatian club football shirt from an official club store then click the link below and it will take you to a list of clubs to choose from.